Claudette Colvin was an African American civil rights activist who pioneered the Civil Rights Movement in the 1950s. Claudette Colvin was an African American civil rights activist who pioneered the Civil Rights Movement in the 1950s. Before the Rosa Parks incident took place, Claudette Colvin was arrested for challenging the bus segregation system. 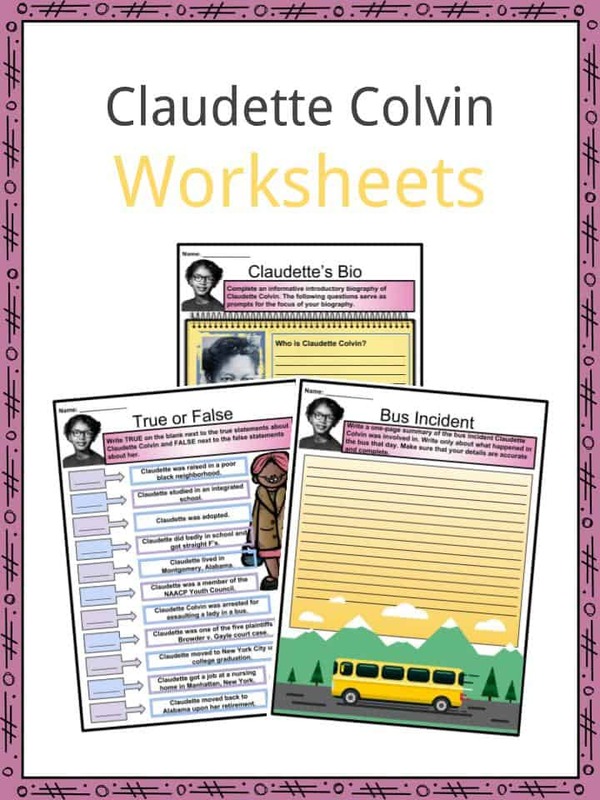 See the fact file below for more information on the Claudette Colvin or alternatively, you can download our 19-page Claudette Colvin worksheet pack to utilise within the classroom or home environment. Claudette Colvin was born on September 5, 1939 in Montgomery, Alabama. Her biological parents are C.P. Austin and Mary Jane Gadson. She was adopted by Q.P. Colvin and Mary Ann Colvin. She was raised in a poor black neighborhood. She attended the Booker T. Washington High School, a racially segregated school in Montgomery. She was a diligent student in school who earned straight A’s. She was also a member of the Youth Council of the National Association for the Advancement of Colored People (NAACP). She took the bus to school everyday even though the seating segregation discriminated against African Americans. The existing rule then was if the seats at the “white section” were already filled and a white passenger was standing, black people sitting nearby must give up their seats to the white passengers. 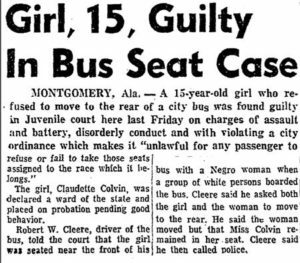 When Claudette was 15 years old, she was arrested for refusing to give up her seat to a white passenger in a racially segregated bus in Alabama. She stood her ground because, according to her, it was her constitutional right since she paid the fare. She was forcibly removed from the bus and arrested. 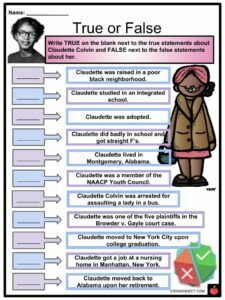 The NAACP considered using her case to challenge the segregation system but did not proceed because Claudette was young and she was also pregnant and unmarried. Colvin was tried in juvenile court with charges of violating the segregation laws, disturbing the peace, and assault. Annie Larkins Price, a witness who was in the bus with Colvin, testified that there was no assault. The court ruled against her case and she was put on probation. Her minister bailed her out of jail. Nine months after the incident, a similar event happened to Rosa Parks and she also got arrested for it. Rosa Parks’ arrest got more attention than Colvin’s. 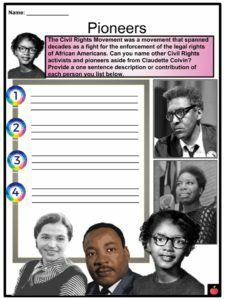 In fact, the Rosa Parks arrest sparked the Montgomery Bus Boycott, an act of protest against racial segregation which is the first large-scale civil rights protest of African-Americans in the country. 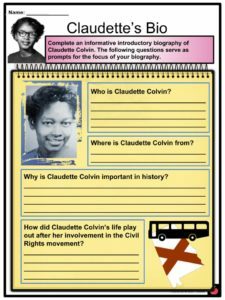 In 1956, Colvin was one of the five plaintiffs included in the federal court case against bus segregation, Browder v. Gayle. The other plaintiffs were Aurelia S. Browder, Susie McDonald, Mary Louise Smith, and Jeanetta Reese. The case was organized by attorney Fred Gray, the same lawyer who represented Colvin in her case. On June 5, 1956, the federal court in Montgomery ruled that the segregational system was against the 14th Amendment of the Constitution, which states that all citizens regardless of race should receive equal rights under state and federal laws. 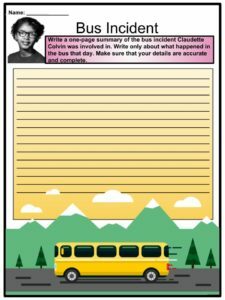 Despite appeals from state and local officials, the Supreme Court stood by the ruling and ordered an end to bus segregation for good in the state of Alabama. Following this ruling, all buses in Montgomery were integrated beginning December 21, 1956. In 1956, Colvin gave birth to her son Raymond. Because she couldn’t find work in Montgomery after her involvement in the federal court case, she dropped out of college and moved to New York City in 1958. 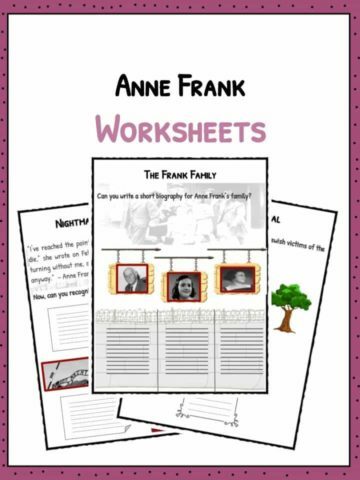 In New York, she and her son lived with her sister Velma. Claudette got a job at a nursing home in Manhattan where she worked as a nursing aide for 35 years. She retired from her nursing job in 2004. She had a second son, who became an accountant and started a family in Atlanta. Her son Raymond Colvin died of a heart attack in 1993. 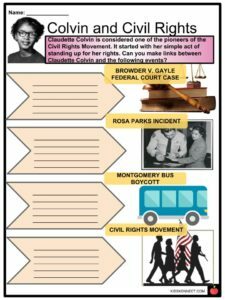 Because Rosa Parks’ protest was more popular, it followed that the spotlight was taken away from the Claudette Colvin incident. According to Attorney Fred Gray, although Claudette’s case is not widely recognized, she still pioneered the civil rights efforts in the city. Claudette and her family wanted to set the historical record straight by giving due recognition to what Claudette Colvin did together with Mary Louise Smith, Aurelia Browder, and Susie McDonald. The Smithsonian Institute was challenged by Colvin in 2016 in an attempt to give her and the other persons involved a more prominent mention in history. 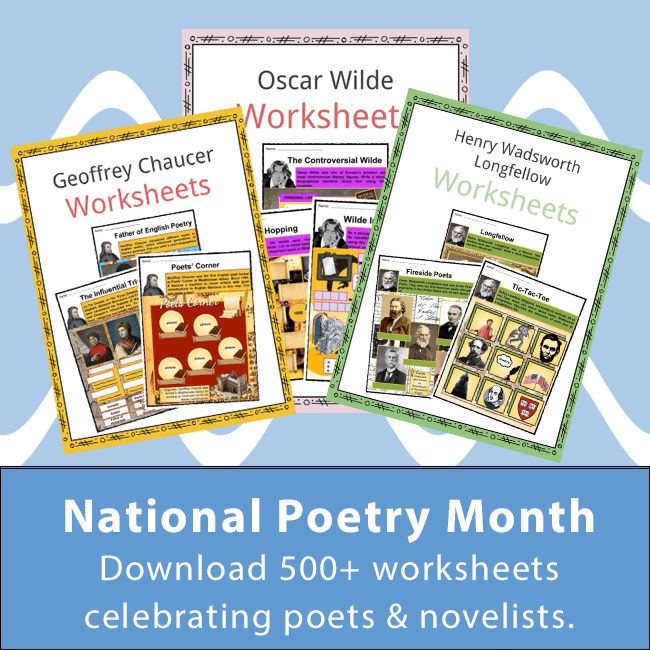 Rita Dove wrote a poem entitled “Claudette Colvin Goes to Work”, which then became a song. In 2017, March 2 was officially proclaimed as Claudette Colvin Day by the Montgomery Council to honor her leadership in the civil rights movement. 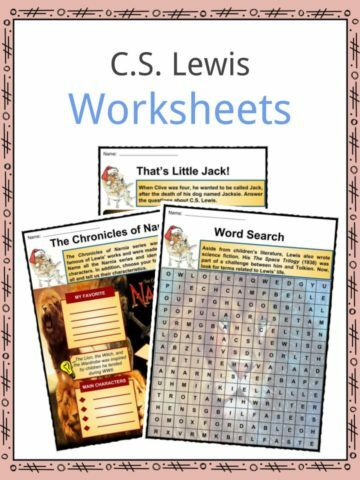 This is a fantastic bundle which includes everything you need to know about Claudette Colvin across 19 in-depth pages. 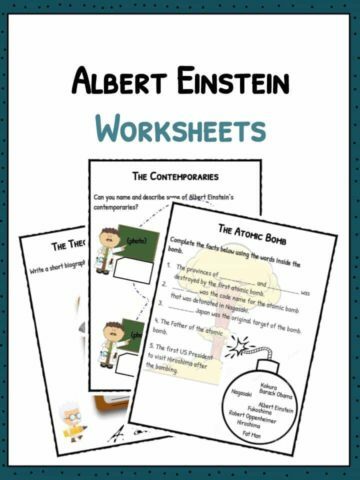 These are ready-to-use Claudette Colvin worksheets that are perfect for teaching students about Claudette Colvin who was an African American civil rights activist who pioneered the Civil Rights Movement in the 1950s. 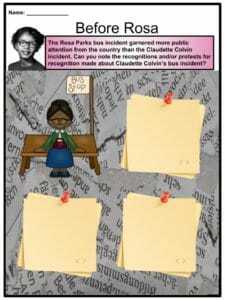 Before the Rosa Parks incident took place, Claudette Colvin was arrested for challenging the bus segregation system.